Listen in iTunes and Subscribe! 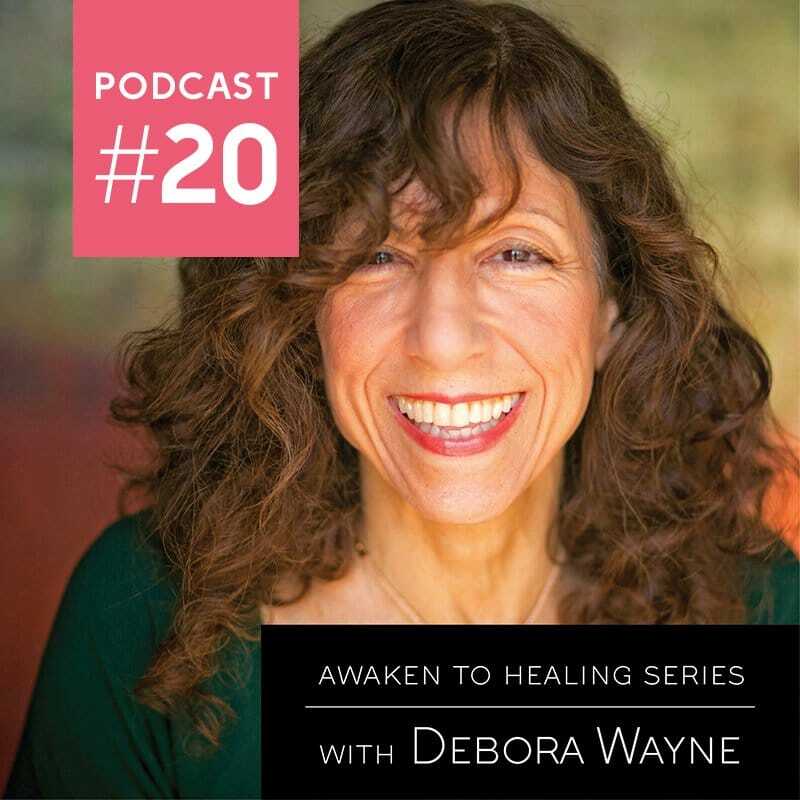 It is my honor to speak with master practitioner Debora Wayne. Debora is a true gift on this planet and has helped me personally when post-traumatic stress was making my life unbearable. She explains the astounding method that she developed to get to the root of pain and allow people to live more free lives. Her method is rooted in both science and spirituality. She has so much wisdom to share. 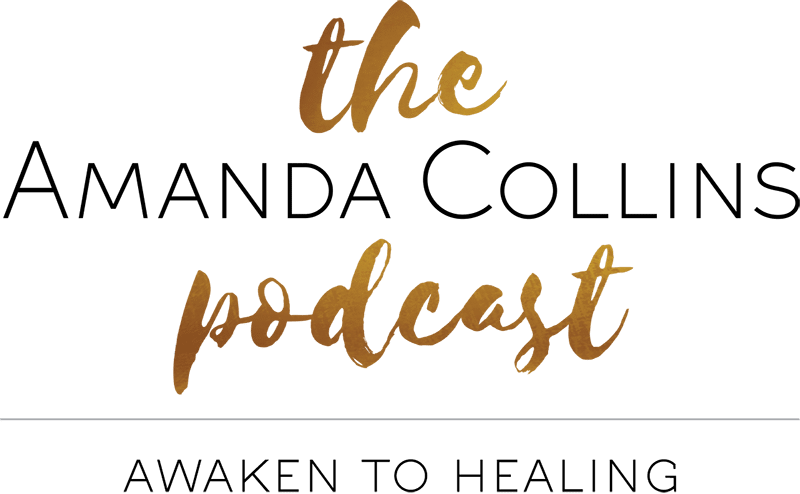 Join us as we delve into topics like belief systems, the energy we surround ourselves and fear as the gatekeeper to our birthright of a joyful life. Debora Wayne, founder of “The Pain Free Living Program™,” is an internationally known energy healer and pain-release specialist whose expertise is helping people to rapidly remove the hidden root cause for Chronic Pain, Depression, Anxiety, Trauma, struggles with Weight, Addictions, and more. Many of Debora’s past clients have reported complete and total healing even when nothing else worked! 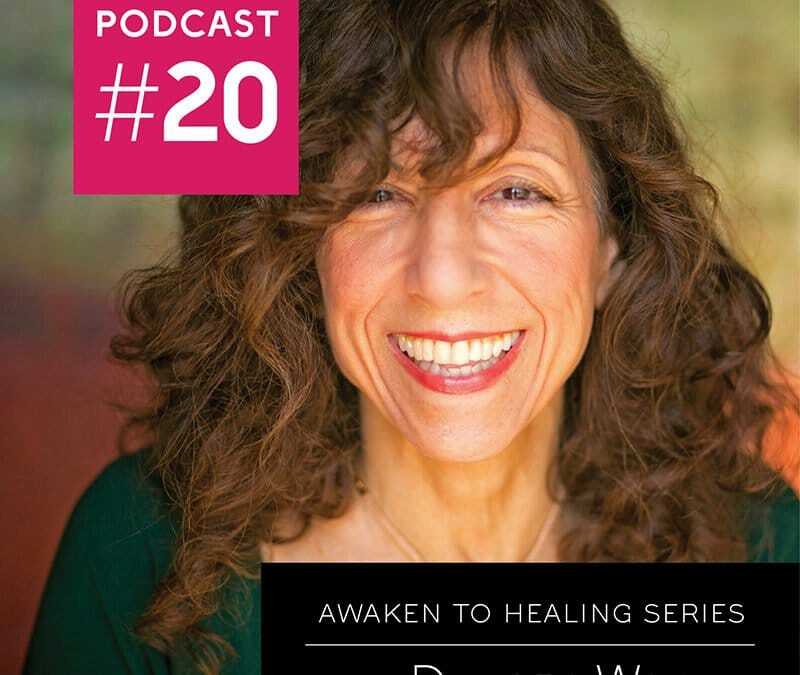 Since her own “health wake-up call” over 30 years ago, Debora has been immersed both personally and professionally in the Healing Arts. 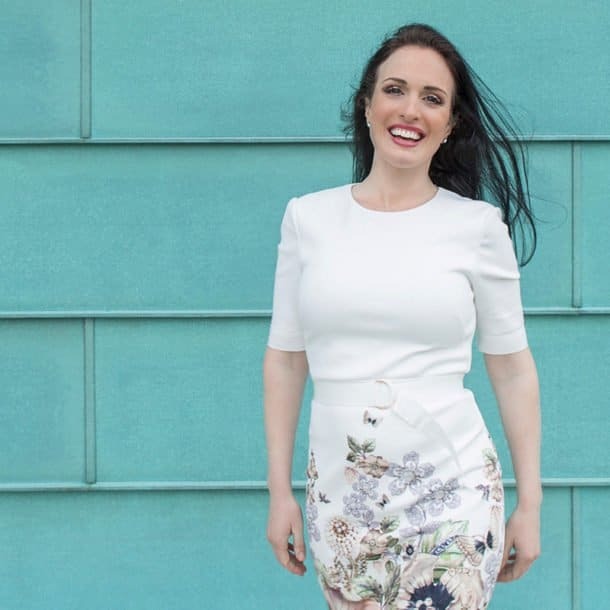 Her programs unite leading-edge science with spiritual healing, and features her revolutionary, non-invasive method known as Biofield Healing Immersion™ which helps people get their energy and lives back on track. Debora is the #1 Bestselling Author of “Why Do I Still Hurt? – Rapid Relief for Chronic Pain, Depression, Anxiety, and More”. 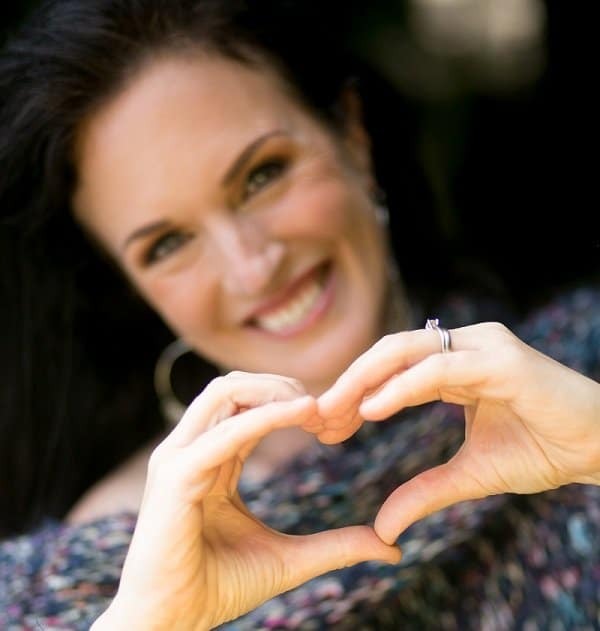 She has earned degrees and certifications in Psychology, Hypnotherapy, & Chemical Dependency Counseling, has 30 + years practicing and teaching the Art of Meditation, is a nationally recognized Fine Artist, a former professional Modern Dancer, a Certified Yoga Instructor, Reiki Master, Biofield Healing Immersion™ Master Practitioner, and Founding Director of the Biofield Healing Institute™ based in Del Mar, California.